BDO Rotorua is a Xero Platinum Champion Partner. BDO New Zealand are now Xero’s largest global partner with 10,000 BDO users. BDO Rotorua have a committed team of Accountants and Advisers ready to assist small to medium sized businesses manage their accounting requirements. We’re experts in all areas of Xero – Online accounting software that’s easy to love. 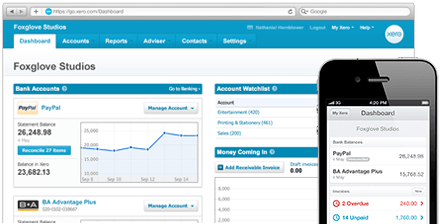 Find out more about Xero below or drop us a line to speak to one of our XERO Heros today.